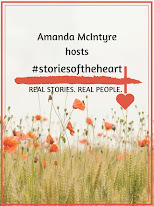 Amanda McIntyre: CELEBRATE WITH GIVEAWAYS! It's predicted that this holiday season will be the biggest yet for the new handlheld reading devices, making it even easier for avid readers to get the books they want, faster without the long lines and crowded parking lots! Kindle, Nook, Sony, Koob---and iPad, itunes, Smashwords---all have heard the clamor from consumers and answered the call. And now publishers--large and small, new and traditional--have embraced this new way to get books into the hands of readers! E-Publishing has come a long way in thie last decade, making it impossible to ignore that eletronic publishing has a valid place in the publishing industry. Many small press and larger press now offer theor books in print as well as various downloadable formats, and authors-new & seasoned-- are partaking in this ground-breaking wave of reading. CELEBRATING THE HOLIDAYS WITH SEVERAL GIVEAWAYS!! 30 DAYS OF DECADENCE Books, gifts, fun and more await readers starting today--Black Friday!! 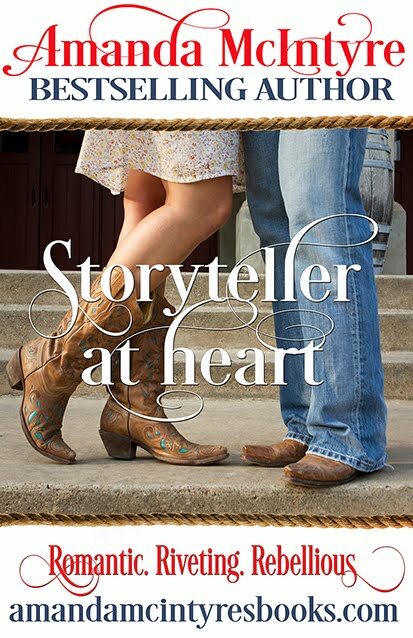 Widowed Irishman, Brady McCormick made a promise to his young wife the day she died--to bring their son to America and begin a new life in the land of opportunity.Living in charity with a distant uncle in New York, barely scraping by, Brady is unsure he will be able to uphold the promise, much less quell the loneliness, until an angel appears at the docks, Saran Reichardt. Check out the blog today --Black Friday--and leave a comment for your chance to win one of three copies of A Christmas Promise to be given away! CELEBRATING THE HOLIDAYS WITH MORE GIVEAWAYS! Win a copy of WINTER AWAKENING (Winters Desire print anthology) and the release in e-book format of my NEW traditional historical romance set in Victorian New York, A CHRISTMAS PROMISE! Stop by and sign up to win!! Happy reading! Signing up for my periodic newsletter gives you a chance monthly to win a gift card from Barnes & Noble! 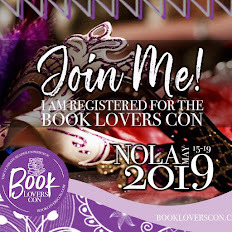 Sign up through Fresh Fiction or at my website! Great for holiday shopping! A warm wish for safe travel and the blessings of family, friends and plenty of good reading this holiday season!! Woohoo!!! A Black Friday that I do not have to get out the house for and one of my favorite things... A book!!! AYYAYAYYA!!!!! Count me in! And I am also stopping by to see how you are doing my dear sister friend! I hope you enjoyed your Thanksgiving day surrounded by your family and love ones! Hugs to you and know that I am thinking of you! Hugs! 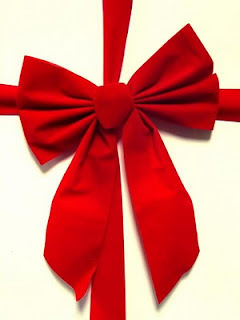 it's been a lovely time, Ms. C;)I hope your day was filled with all the joy and blessings you give to others all year! 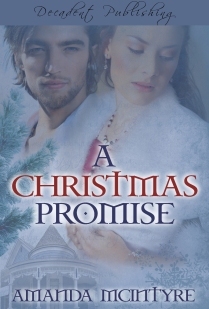 A Christmas Promise sounds like a book I want to read! Thanks for stopping by, Chey! Blessings a'plenty to you and yours this holiday season! Happy Holidays with FREE READS!!! !